Long running Maryland biker doom masters EARTHRIDE recently unleashed their third full-length entitled Something Wicked. 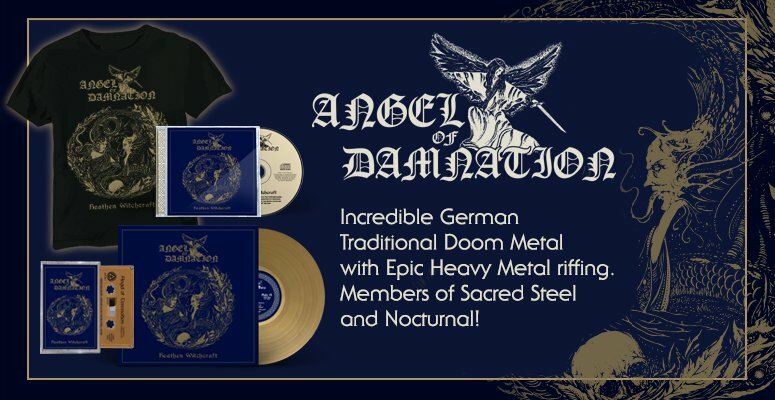 The nine-track offering was recorded, mixed and mastered by Chris Kozlowski (Blue Cheer, Pentagram, Melvins, Trouble et al) at the Polar Bear Lair and features a guest appearances by Scott ''Wino'' Weinrich (Saint Vitus, Shrinebuilder, The Obsessed, Spirit Caravan) on the track ''Supernatural Illusion.'' The record also includes actual X-rays and MRIs from various injuries sustained by all four EARTHRIDE members over the years throughout the layout.